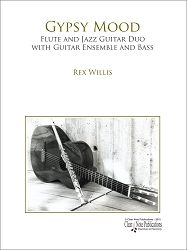 Nine progressive volumes of Repertoire expose students to original works and arrangements of diverse styles from W.A. Mozart to Violet Archer, with selected works by notable jazz artist Paul Desmond and living composer Phil Woods. Each level provides opportunities to explore Baroque, Classical, Romantic, and contemporary works, with original, unaccompanied selections from Levels 5 through 8 that use extended techniques such as multiphonics, key clicks, and bisbigliando. Earlier works pre-dating the origin of the saxophone have been carefully arranged with consideration of the unique quality of the instrument. Exposure to these works helps to develop musicianship and an understanding of tonality, creating well-rounded and versatile performers. 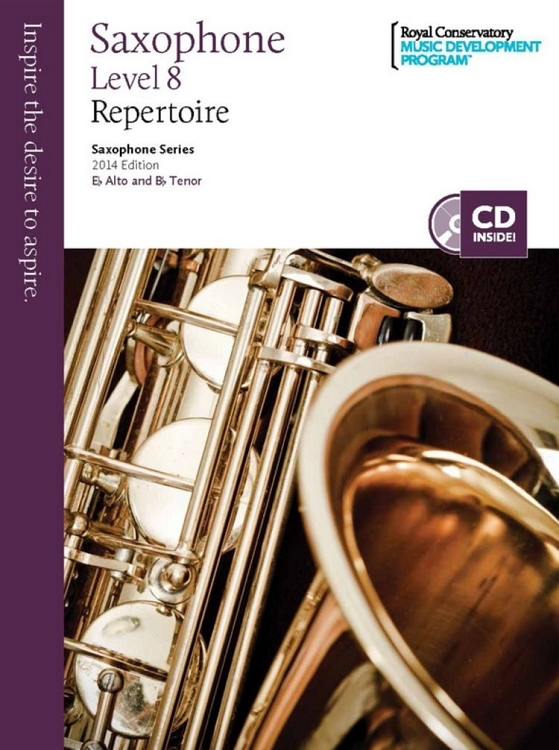 Selections written for both Eb Alto and Bb Tenor Saxophone include piano accompaniments that function with both instruments.